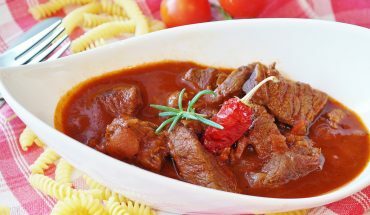 American goulash is a stew-like food that can be prepared by various ways such as baking. 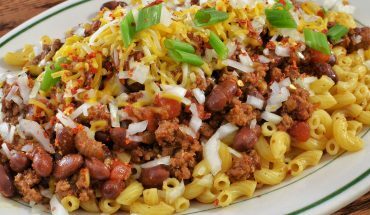 Some of the most basic ingredients in the recipe are hamburger or ground beef, elbow macaroni and tomatoes. In order to ensure that the dish is tasty as well as healthy, it is important to use fresh ingredients. 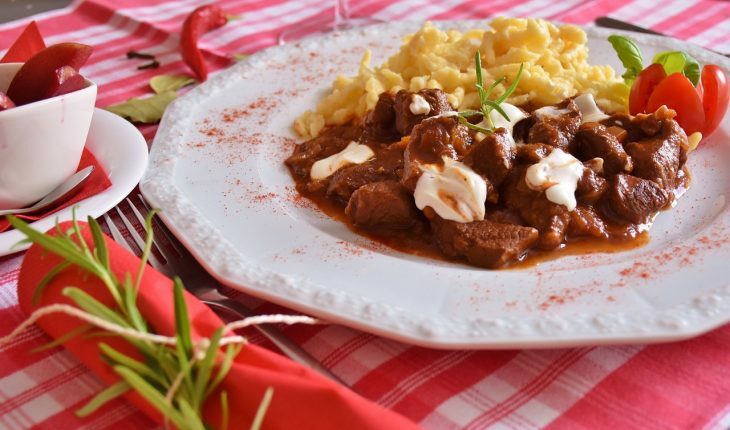 To learn how to cook this food, let us look at some of the best traditional and homemade American goulash recipes. The procedures in the recipes are simple so you can easily prepare the dish. 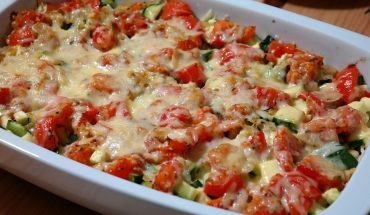 To cook the delicious dish, you need two pounds of ground beef, a medium-sized onion, a medium-sized green pepper as well as a medium can of tomato juice. Additionally, you need two cups of elbow macaroni, a small can of diced tomatoes and ¼ cup Parmesan cheese. As soon as all the ingredients are gathered, you can proceed with the simple steps discussed below. Heat a skillet over medium fire. Put the meat and wait until the color of the beef turns brown. Add the green pepper and diced onion. Mix well. Stir in tomato juice, tomatoes as well as elbow macaroni. Season with ½ teaspoon salt and ½ teaspoon pepper. Lower the temperature setting. Heat the dish for 30 minutes to 45 minutes. Sprinkle Parmesan cheese on the dish before serving. For this recipe, you should have a pound of ground beef, a medium-sized green pepper, a medium-sized onion and a can of Franco-American spaghetti. Aside from these ingredients, the dish contains two tablespoons catsup, a teaspoon of sugar, ½ teaspoon pepper and ½ teaspoon salt. Transfer the spaghetti in a clean bowl. Heat a tablespoon of olive oil in a pan. Fry the meat, onion and green pepper in the pan. Wait until the vegetables become tender. Stir in sugar, salt and pepper. Add the pasta and mix well. Heat the dish for five minutes to ten minutes over low heat. Serve immediately. The ingredients are ¾ pound broiled beef liver, ¼ cup chopped onion, 1/3 cup chopped green pepper and three tablespoons cooking fat. You also need two cans of tomatoes, 1/3 cup chopped celery, a small clove of garlic, two teaspoons salt, 1/8 teaspoon pepper, three tablespoons flour and two cups cooked noodles. Slice the liver into cubes. Brown the liver with green pepper and onion in a skillet. Add the pepper, salt, garlic, celery and tomatoes. 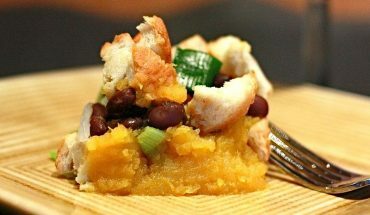 Cook the ingredients for 25 minutes to 30 minutes. Add flour and a teaspoon of water in the dish. Mix well. Remove the goulash from the skillet and pour over cooked noodles.